FRANKFURT -- Ford Motor has applied for a banking license in Germany to ensure its car financing business can continue on the continent once Britain leaves the European Union. "The reason that Ford Credit Europe has submitted an application for a German banking license is to ensure it is able to provide ongoing support for Ford dealers and customers post-Brexit," a company spokesman said in a statement on Friday. The application was filed with Germany's financial watchdog BaFin last summer, Frankfurter Allgemeine Zeitung reported on Thursday, adding Ford was looking to hire about a dozen extra staff as part of the expanded banking business. Ford's car financing arm, Ford Credit Europe, is based in the southeast town of Warley in Britain, and handles leasing, loans and insurance for its customers across Europe, with one branch being located in Cologne. 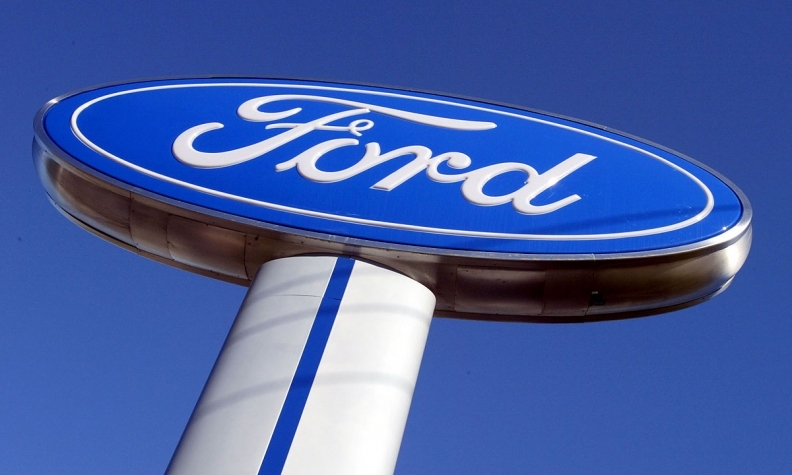 Should Britain leave the EU as planned, Europe's banking supervision might no longer permit Ford to steer its car financing business on the continent out of Britain, the paper said.